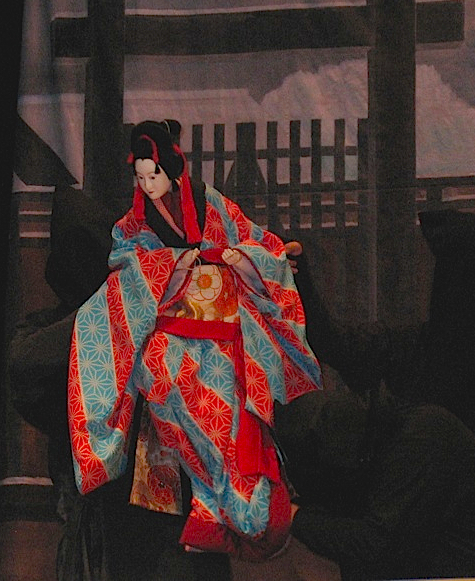 Virginia Tech, Department of Modern & Classical Languages & Literatures and John & Mihoko Lanier Foundation is sponsoring a special event at the Lyric, a traditional Bunraku Japanese Puppet Show!  Also featured will be a screening of their film, which premiered at the Sundance Film Festival last year, “Kaiju Bunraku.” The film has been well received at films festivals around the world in the past year. A Question and Answer session will follow the performance.